Watson Batty Watson Batty’s MD Rises to the Challenge – the countdown to the Marathon begins! 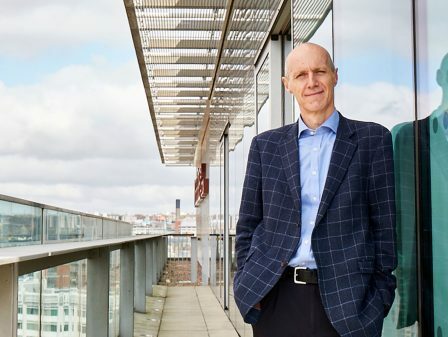 Watson Batty’s MD Rises to the Challenge – the countdown to the Marathon begins! 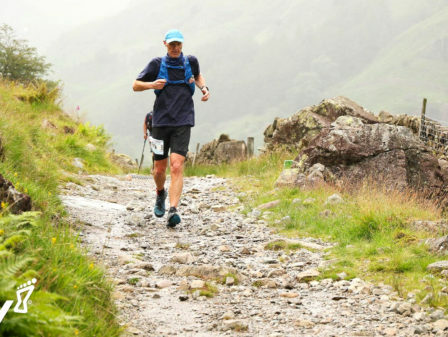 [Words by Peter White ] As you may be aware, I am currently training for the Virgin London Marathon at the end of April and this week sees me enter the last three weeks of my 16 week training plan. •	Which has taken me 71 hours and 52 minutes. •	And have climbed 33,002 vertical feet. 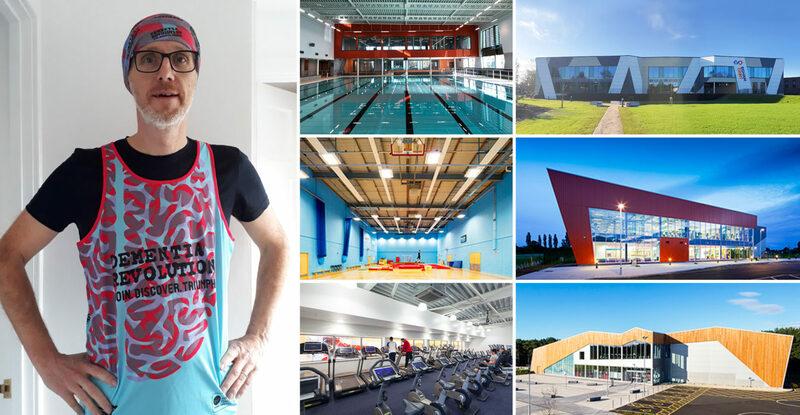 As an avid sport and fitness fan, it is fantastic to see the range of sports being provided through the number of Sport & Leisure projects being completed by Watson Batty Architects. Egham Orbit Leisure Centre in Egham, Surrey was the most recently completed and I was pleased to be invited to attend the Royal Opening by HRH the Duke of Kent. Egham is the third new build wet and dry leisure centre that we have completed as a practice and is our second with Pellikaan Construction from the Netherlands. It adds to our portfolio of similar leisure centres at Washington and Newark. Our knowledge and understanding of the Sport and Leisure sector has made us in to a leading Sport and Leisure Architect and we are excited about our portfolio of new projects about to commence. Watson Batty Architects also has a proven track record in the delivery of Extra Care/Assisted Living facilities directly supporting patients that are potentially suffering from the effects of dementia in some form. Knowing that this specialism enables us to provide both design and technical support in this increasingly busy area of our business as well as being able run the marathon, raising further awareness and funds for Dementia, is a great honour. Please keep an eye out for me on the 28th April in London, my race number is #27465.